When a new employee is hired all you need to do is create a new Employee Record with all of the relevant details and prepare an employee card. Although it is best to enter as much information as possible and fill in all of the fields, only 5 fields in the Definition tab are mandatory. 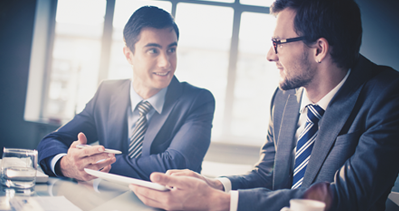 It is also extremely important that you define the employee’s Access Level. 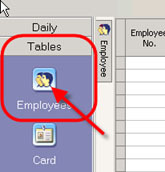 If you don’t have all of the other information you can always go back and edit the Employee Record later. Select New. There are a number of ways to do this. You can accept the number that Harmony automatically assigns. For the purpose of this exercise enter George Bush. For the purpose of this exercise enter 100. For the purpose of this exercise select yesterday’s date. 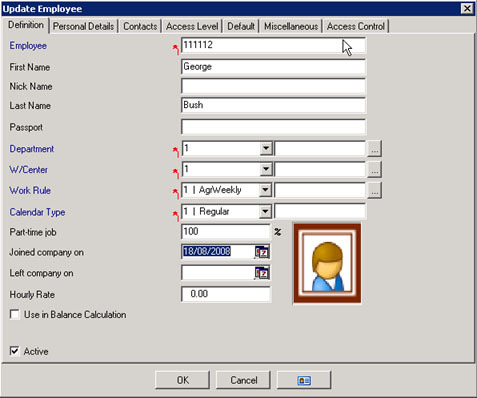 Click the Access Level tab and set the Access Level to None. You now have a new employee in the system named George Bush. Next you need to create a card that George can use to clock-in and clock-out. Fill in the details and click Print Badge. 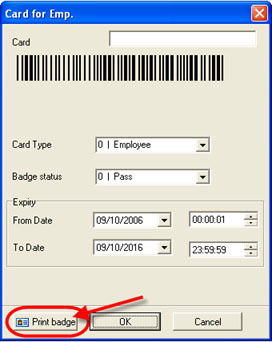 If you want to test the card make sure that today’s date is included within the Expiry date range. Click OK. George’s new card is now ready for use.